This is the best hydrating serums I’ve ever used! My skin just looks so smooth, refreshed and plumping. HA5 feels like silk when I apply it to my skin. It is so moisturizing, absorbs quickly, and keeps my skin from becoming dry and flaky. I LOVE, LOVE, LOVE HA5. Tried a sample of this before. Really like how well it hydrates! If I could only use one product on my face it would be this. Living in Arizona with low humidity, nothing has ever kept my skin hydrated all day before. With mature skin that made it harder to keep my skin hydrated. Moisturizer alone didn't work. 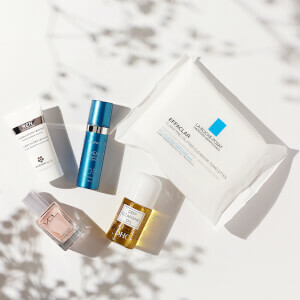 This does more than moisturize it hydrates. My skin is dewy, looks healthy, and something at 57 years old, I never thought I would have again. This is the best product I have ever used. What a great hydrating serum Leaves your skin beautiful I will buy it again. I wish it worked for me. 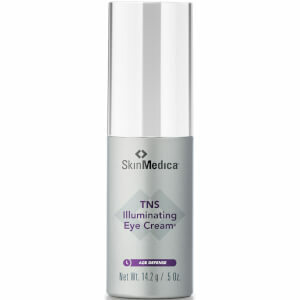 But after using it quite awhile I figured out that it was causing me a lot of redness and irritation. Rejuvenating = "making someone or something look younger, fresher, or more lively." There is the definition and it is absolutely true! It's amazing how this big bottle of hydration works so well on skin that's been in the earth for more than fifty years. I've used it for almost a year and plan to do it as long as possible. Thank you SkinMedica and SkinCareRX. 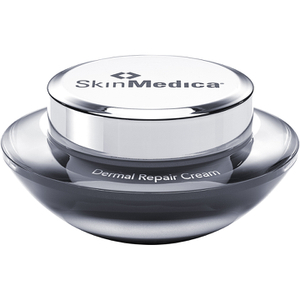 Skinmedica makes the best skincare products that I have ever used. My skin is cleaner and softer than it has been in years. The products are very expensive, but they do work! I recommend the HA5 Rejuvenating Hydrator...it leaves my skin very soft without being oily. They have amazing products and this is another fantastic product. I received this as a sample and love it. 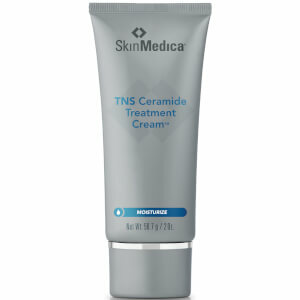 I use a lot of their products as I was trained under skinmedica and I swear by them. The only downfall is they are a investment but not a lot for the money. You do get what you pay for and they do work. That being said, I continually purchase their products because they work. 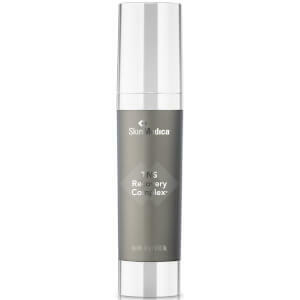 I tried this product with essential serum and I am very impressed. It soaked into my skin right away and leaves velvety texture on the skin. It is a great product!